Kenzo Parfums proposes a fresh vision of a romantic seducer in the viral marketing campaign for the launch of its new fragrance for men. 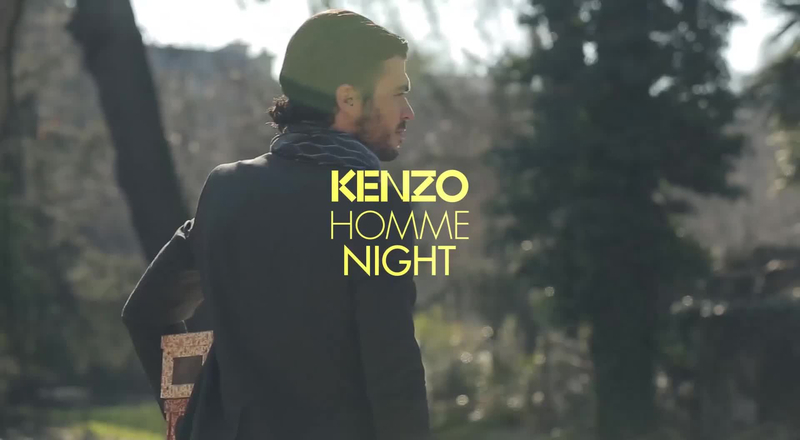 The captivating and offbeat ads introduce us to the man who wears Kenzo Homme Night. To embody its new juice, Kenzo redefines the rules of seduction, selecting model and high-level athlete Nicolas Baisin. Spontaneous, instinctive and fun, he’s ready to take risks and be himself to seduce. In three spots shot for the fragrance, the Kenzo man wins us over by not taking himself too seriously, far from the cliché of a cunning, shadowy predator.